PRO-X LED light XP-H56S/ XP-H56P can be powered not only by 7.2V camera battery packs but also 12V batteries for broadcast cameras with an offered Power Port cable. 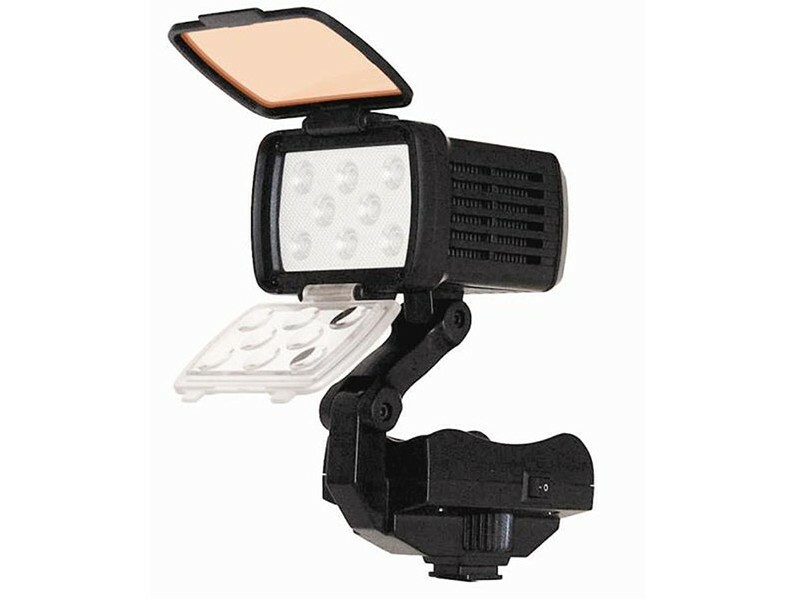 Combination of two power LEDs and built in special lenses delivers sufficient brightness. Small compact body and cable free operation allows easy camera work in any shooting scene. It also lightens your shooting gear when go to shooting sites. 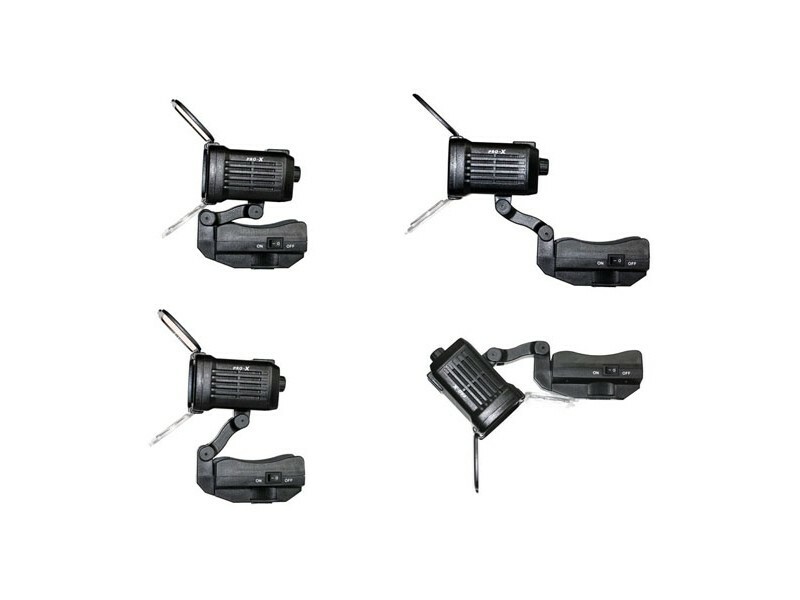 A dimmer control allows illumination from 10% to 100% to meet the different scene requirements. Hot-shoe design for easily mounting or unumounting on the camera. Wide range voltage design, can be powered by DV battery or by the camera. S/P/EX for Sony or Panasonic batteries, B without battery plate.